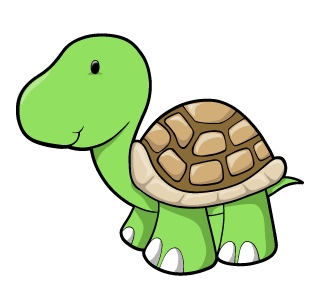 The Turtle class consists of two teachers, Mrs Curtis and Mrs Wigston and twenty six amazing year 1 children. The children hope that you enjoy looking at their learning journey as much as we did being a part of it. 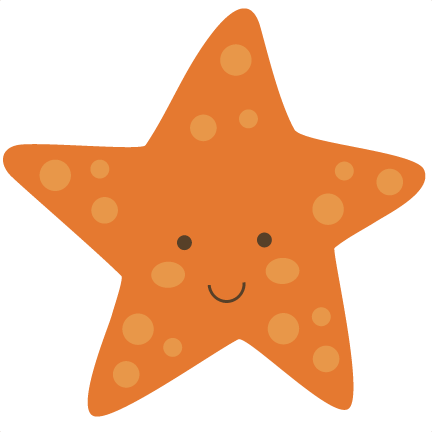 Every Friday the class select a 'special person' by chosing a named star out of the golden bag. The chosen person is given special priveleges for a whole week along with a special certificate displayed in the classroom with lots of reasons given by their friends expaining why they are so special. This is our favourite time of the week. Have a look at our special people so far! This week we welcome a new member to our class. However, this is an extra special week for Theo. Not only is he special person but it is also his 6th birthday. On arriving at Warwick Castle we were greeted by someone with even more enthusiasm than the children- the Bowman. He told us all about his job at the castle and we watched him shoot his arrows into the target. Following on from this we braved the turrets and began our walk up the very dark and very steep steps. 550+ steps later, we made it to the top (phew), and what a view it was. On reaching ground level, (double phew), we had some very hungry knights and princesses so we sat to watch the trebuchet at work whilst eating our lunch and resting our feet. We ended our day with a tour around the inside of the castle looking at the great hall and many lavish state rooms. We must say a huge thank you to the parents that helped us on the trip and to the children for their fantastic behaviour. As part of our creative curriculum the children have made crowns and puppets using different materials. After finding inspiration from the work of Dutch painter Piet Mondrian, the class paid homage to his work by creating these wonderful castles which you will now find on display outside our classroom. What an amazing day. One of our most favourite school days ever and one that the children will certainly never forget. An extraordinary amount of effort from all in regards to enthusiasm, effort and costume. Lady Ruth arrived and prepared the children for a possible battle between her husband and Sir Jeffrey, a knight who was trying to prevent the true Queen from ascending the throne. The damsels and squires were required to perform many tasks such as making ink for the scribes, preparing pies, creating medicines and weaving amongst many other tasks. On finding out the news that Sir Jeffrey was defeated and Matilda was to be crowned, preparations for a fine banquet was needed. 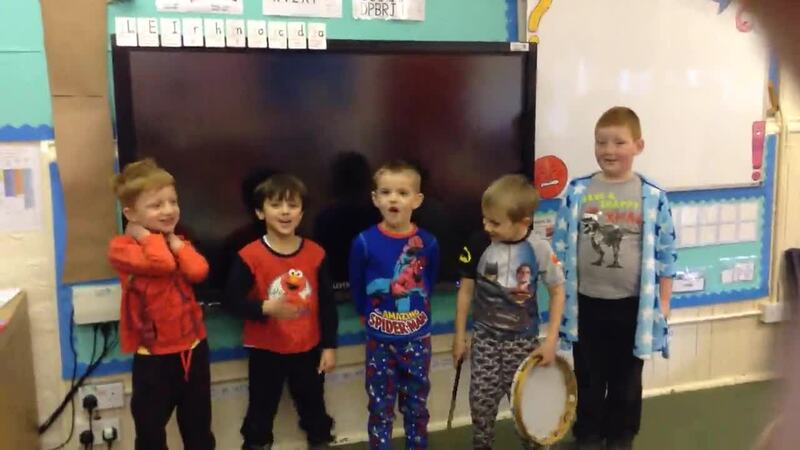 Some children worked on a song whilst others juggled and joked. 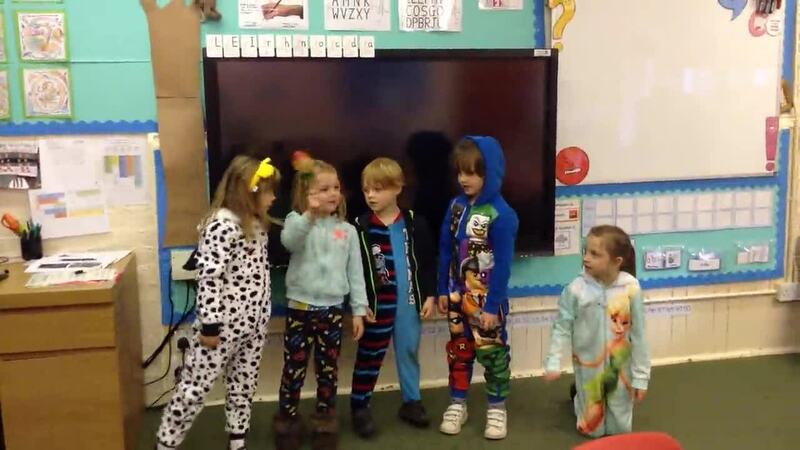 A dance was created and we had some retelling the story of Saint George. Whilst all of this was going on, a team of dedicated servitors made sure that the guests were kept properly fed and supplied with finest wine that our Lady's vineyard could offer. Finally, amid much excitement, all proceeded out of doors to witness a display of the finest knights' skills. We 'oohed' and 'ahhed' as they demonstrated their horsemanship and jousting. Remember, remember the 5th of November… so that is what we did. After most of the children had enjoyed a weekend of watching bonfires and firework displays, in PE they became ‘fireworks’ themselves by whizzing around hall and creating a 3 part sequence. They worked really hard at keeping in time with their partner by counting the steps, and were possible the loudest fireworks we have ever experienced! As part of our creative curriculum the children designed some very effective bonfire night Art whilst thinking about the appropriate colours, shapes and layering to add to the effect. The children also used their senses to find, not just ‘good’ but absolutely super-duper adjectives to describe bonfire night. The children used these adjectives along with some nouns about bonfire night to write a poem. The children were so proud of their poems that we decided to add actions and sounds to really emphasise the feeling of bonfire night. The children worked extremely hard on these performances and thoroughly enjoyed it. We hope that you enjoy them too! (Apologise to the rest of KS1 for the very productive ‘racket’ created whilst practicing). 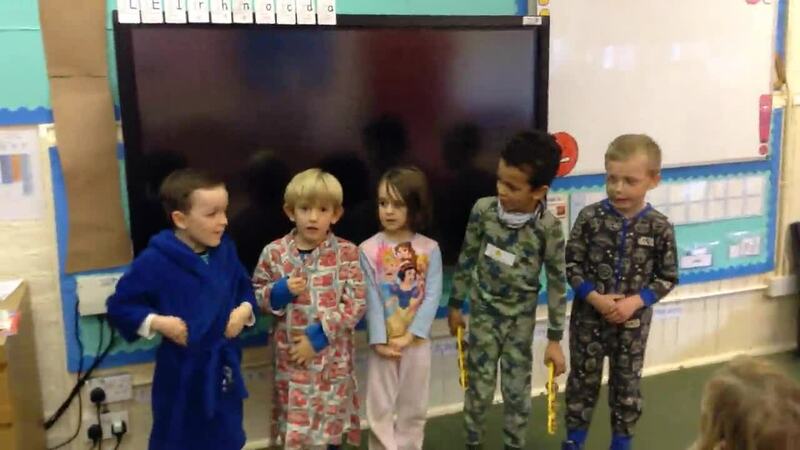 As you can see, the Turtle Class contributed to raising money for 'children in need' by wearing their PJ's to school. Well done Turtles. Last week the whole school took part in a Christmas decoration day. Both children and adult’s thoroughly enjoyed getting covered in glitter and after a lot of hard work, the school looks truly spectacular! We would like to say a humongous THANKYOU to the wonderful parent helpers on Decoration Day. Your help and support is very much appreciated. We have continued to celebrate Christmas time by making star decorations made of clay and also by creating fantastic christmas cards using paint, finger prints and sequins. The children used colour magic to make their own colourful christmas trees. Watching the children working together and offering support to each other whilst on the computer was fantastic. Well done Turtles. 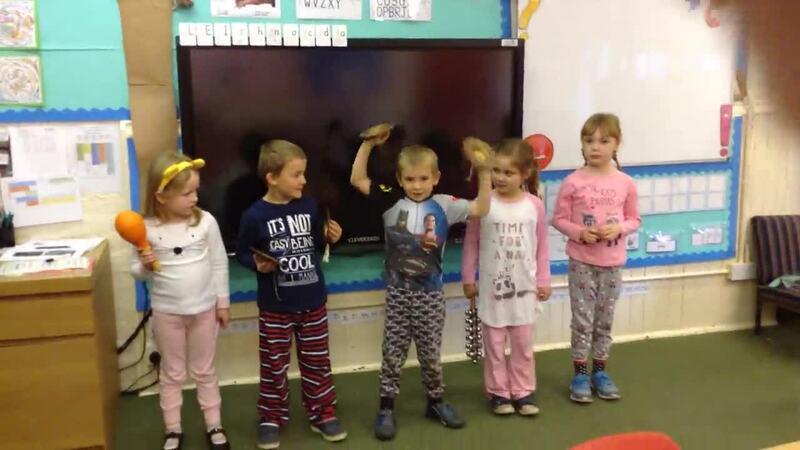 The children have worked incredibly hard preparing for this years christmas production 'Ralph the reindeer'. 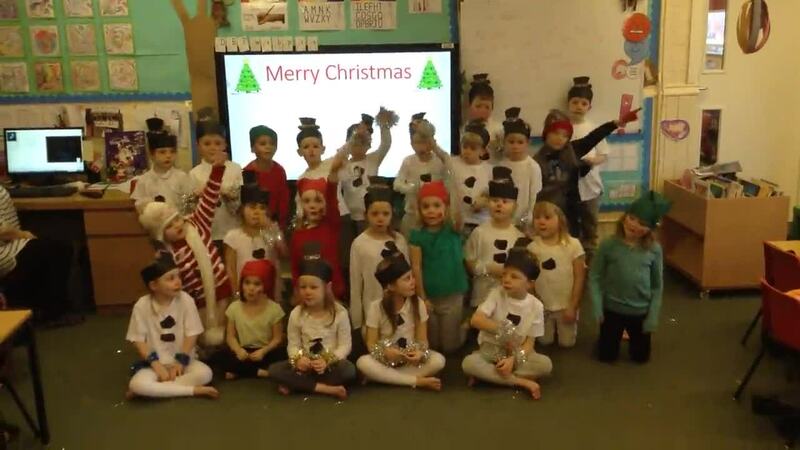 The year one children took part in either a snowman or elf dance, both of which were fantastic. 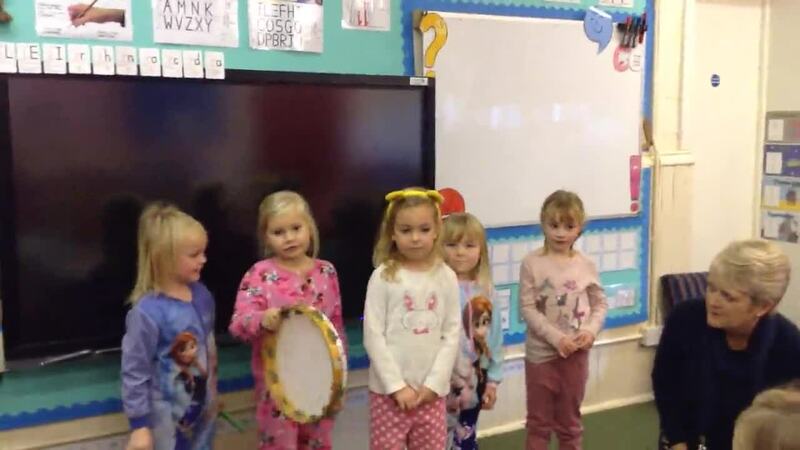 They also learnt lots of festive songs for the production. Here's a little snippet of one of their favourites. Enjoy. Mrs Wigston, Mrs Curtis and all children from the Turtle class would like to wish you a very Merry Christmas and a Happy new year! We found an umbrella, a child sized hat, a little Penguin and a letter from someone names Boy Boyson! He has asked us to find out about Penguins and how to look after them so over the next few weeks, this is what we aim to do. The children wrote down everything that they already know about Penguins and then typed them up for our display board. They then wrote down questions for what they would like to find out. Along side this, Penguin art was created and the class painted three life sized Penguins. We learnt that the largest Penguin is called the Emperor Penguin, we chose to paint a middle sized Penguin called an African Penguin, and we learnt that the smallest penguin is called a Little Penguin. 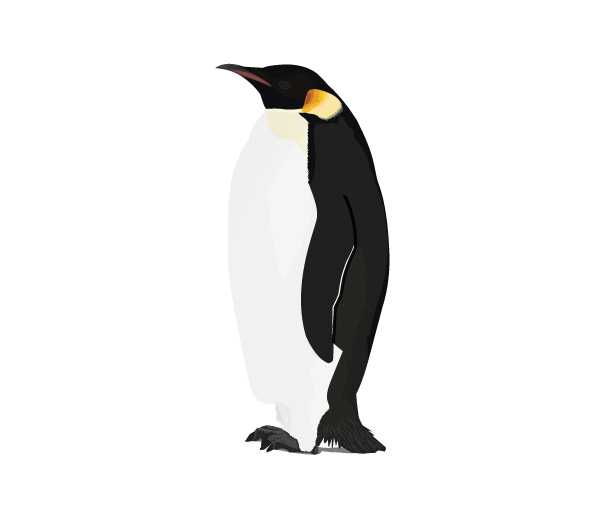 This week we found out lots of facts about Penguins and one of the facts we learnt was that male Emperor penguins craddle the eggs on their feet. The children thought that it would be a great idea to try and carry an 'egg' between their feet, so this it what we did. During our PE lesson the children experimented with different sized balls and bytravelling at different speeds whilst carrying a ball between their feet. We also had some races, it was great fun! This term the class have had a super time at Forest school with Mrs Burbury and Mrs Mason. 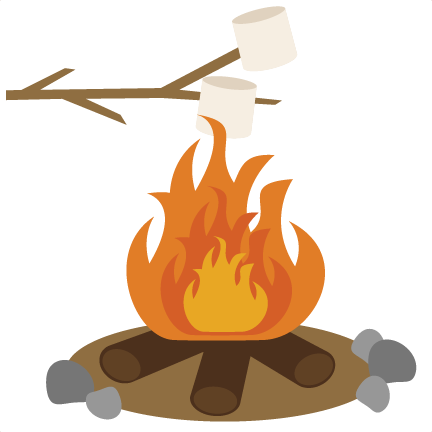 They have taken part in lots of activities such as making bird houses, den building, learning how to build a fire using steel flint with cotton wool, roasting marshmallows and they used drain pipes to move water from one place to another. 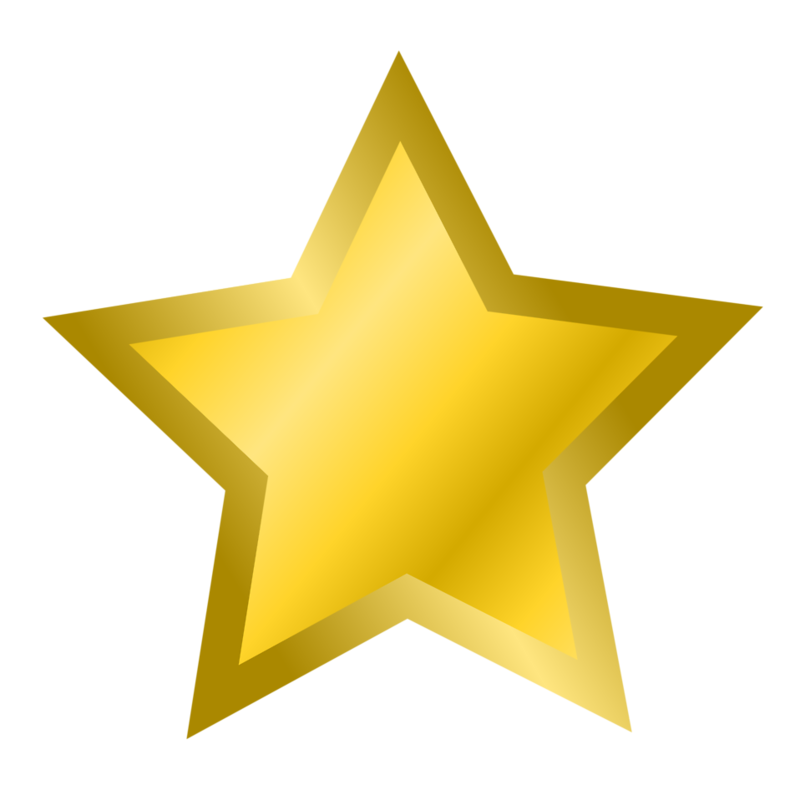 Mrs Curtis and Mrs Wigston were both extremely proud of the Turtle class when Mrs Burbury commented on how very supportive of each other the children are and how they always congratulate each other when they achieve something :) well done Turtle class. The Turtle class would like to say a HUGE thank you to Mrs Burbury and Mrs Mason for the amazing time that they had at Forest school. 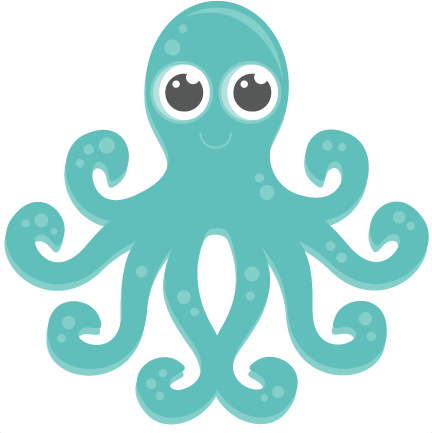 Welcome back Turtle class, we hope that you had a super Easter break and are ready for a fun filled term learning about our new topic ‘Deep down under’. So wasn’t last week exciting? After our usual singing assembly, we noticed something stuck to the outside of the hall window! After some investigating, the children realised that it was a part of a puzzle… and so the task began. The children were full of enthusiasm and after A LOT of dashing around the playground in search of the missing pieces the children spent time putting the jigsaw together. It was a tricky task to say the least, with lots of different parts of the picture being put together by mini teams in different areas of the playground, but with a lot of perseverance, incredible team work and super communication, they eventually pieced together a ginormous picture of a deep sea diver under the Ocean. We teachers were so incredibly proud to watch the children working as a team to complete the challenge, it really was a wonder morning. So with excitement in the air, we took it back into the classroom where the children used their creative skills to transform the classroom to look like ‘deep down under’. Please beware of the shark when you enter our class room, he gets a little snappy, and watch out for the octopus legs, as they really do have a mind of their own. After reading 'The Rainbow Fish' the children used clay to make their very own Rainbow fish. They had to think about the shape, texture and design. Not only were the children very proud of their own designs, but they also gave each other lots of positive praise when discussing what they liked about each others designs. Look at the children's fantastic clay fish, aren't they great!